First, apples. There was once more than 15,000 varieties in the United States. Today, for a number of reasons, there are only 100 varieties currently growing for commercial use. And of that, only about a dozen store well enough to show up regularly in our grocery produce departments. So sad. 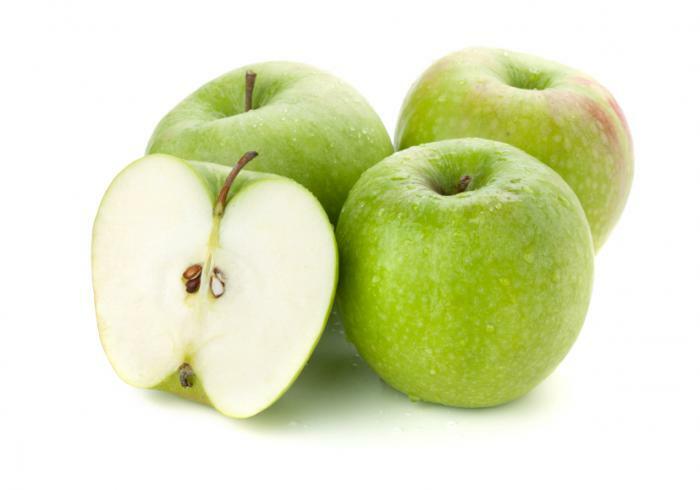 As a rule of thumb, a pound of apples equals 4 small apples, 3 medium apples, or 2 large apples. It takes about 2 pounds of apples to make one 9-inch pie. It takes about 12 pounds of apples to make one gallon of apple cider. If you intend to plant an apple tree with the intent of one day harvesting your own home-grown apples, know that you’ll needs LOTS of time and patience. A standard-size tree can take 8 to 10 years to bear fruit; dwarf versions bear in about 3 to 5 years. And then, garbage. You’ll be glad to know there are solid reasons to recycle. 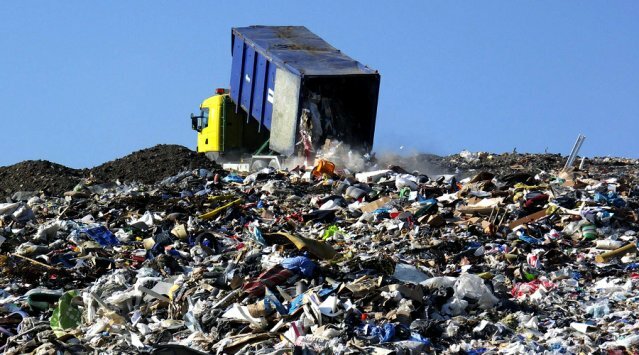 We’re running out of landfill space. Garbage takes a LONG time to simply disappear. Specifically, tin cans and foam cups take 50 years to decompose, plastic containers take from 50 to 80 years to decompose, aluminum cans take 200 to 500 years to break down, plastic bottles take 450 years to decompose, and plastic bags take from 200 to 1,000 years to decompose! And you mamas with diapered babies might want to seriously consider cloth diapers—they take 550 years to break down. Combine dry ingredients in a large bowl; set aside. In a medium pan, warm the butter, honey, molasses, and coconut milk just enough to combine. Remove from heat and add vanilla. Pour all milk mixture into flour mixture. Stir until ingredients can be gathered into a ball. Turn dough out and knead gently, folding and pressing for 12 to 15 strokes. Divide dough into smaller pieces and roll each piece to 1/8-inch thickness between 2 pieces of parchment paper. Cut with square or round cookie cutter. 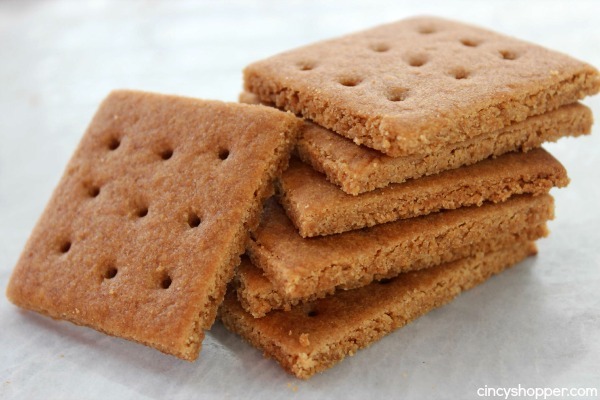 Bake on an ungreased baking sheet for 10 minutes or until crackers are slightly crisp. Cool on rack. Store in an airtight container when crackers are completely cooled. 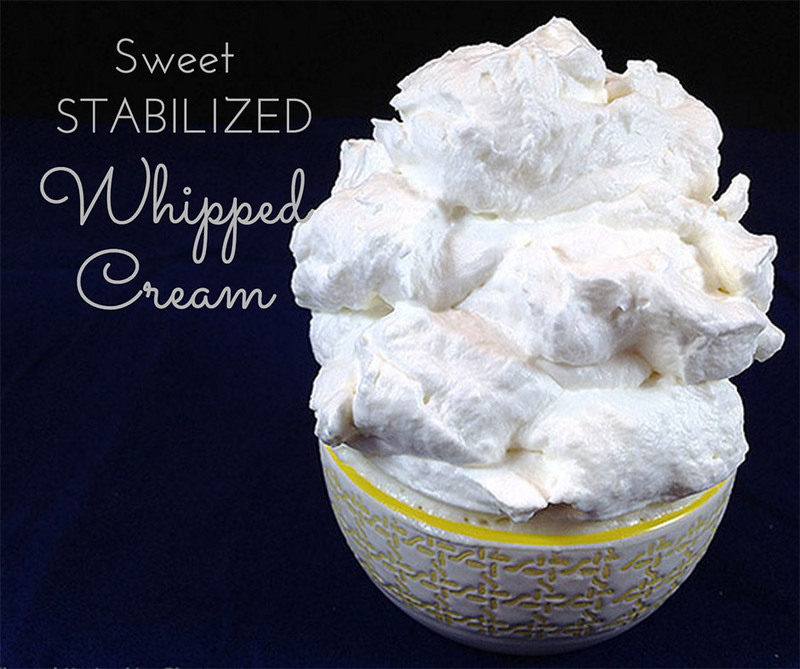 Lastly (for this go-round anyway), stabilized whipped cream. 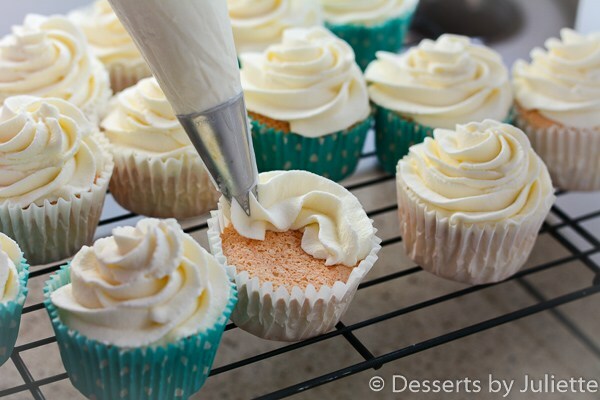 Unlike plain whipped cream, stabilized whipped cream keeps its shape over time without melting or deflating. You can use it as a delicate frosting and it can be whipped up ahead of time to top pies, cobblers, and so on. When you make this recipe, the key is to slowly sprinkle in a product called ChillOver Powder (more on this in a minute) while whisking to avoid any clumps, and to keep whisking during the 3-minute simmer time. 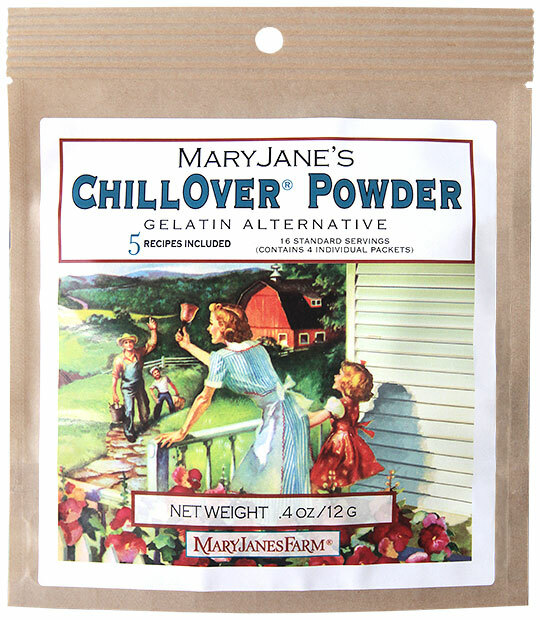 OK, so ChillOver Powder. I’ve mentioned this before. I get it from www.maryjanesfarm.org, 888-750-6004. It looks like gelatin, tastes like gelatin, but it isn’t. It’s better. It’s made from agar-agar kanten, an odorless powdered sea vegetable. It sets up in half the time gelatin does. It seals in flavors more quickly. And it doesn’t melt at room temperature. You can find lots of recipes using this product on www.maryjanesfarm.org. This is good stuff you’ll be glad to know!